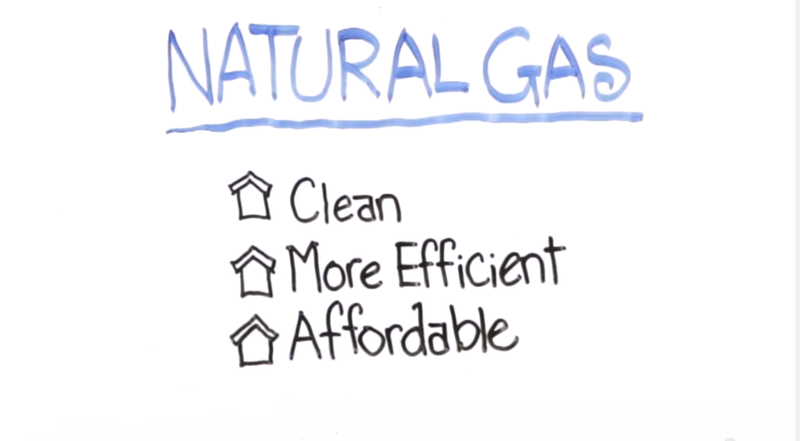 As natural gas is extracted and sent to a refinery in a raw state, many impurities and additives come along with it. 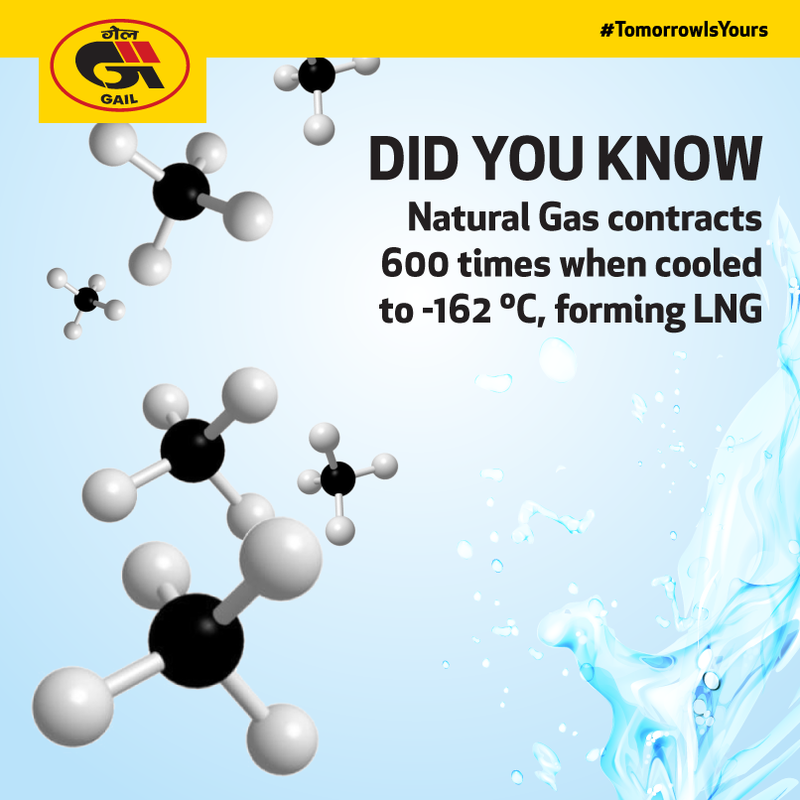 To further refine and for the ease of transportation and storage, natural gas is cooled to -162C using heat exchange tubes, which transforms it from a gas to a liquid state, where further separation of unwanted additives such as butane are extracted, refined and sold separately. 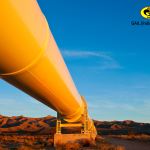 The Liquefied Natural Gas (LNG) is then transported using specialized LNG carriers or a pipeline network to another processing facility, which re-heats the LNG to Natural gas and then piped to consumers using a pipeline network know as Piped Natural Gas. Environmentalists have teamed up with Google to shine a spotlight on natural gas leaking from pipes buried under city streets in Boston, Indianapolis and Staten Island. 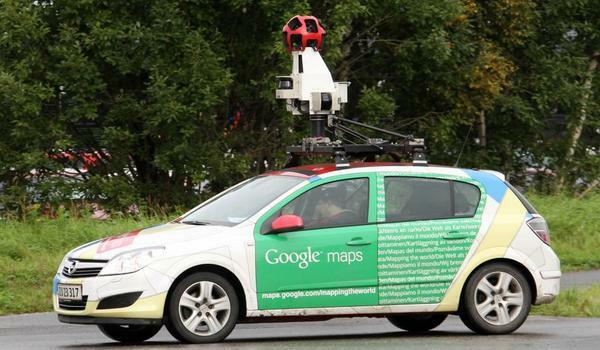 Using sensors and other technology on Google Street View mapping cars, the Environmental Defense Fund and researchers at Colorado State University collected 15 million readings over thousands of miles of roadway. 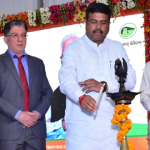 The result of the venture is a new website and interactive maps that allow people to pinpoint the natural gas leaks, which generally pose no immediate safety threat but send more of the powerful greenhouse gas methane into the atmosphere. 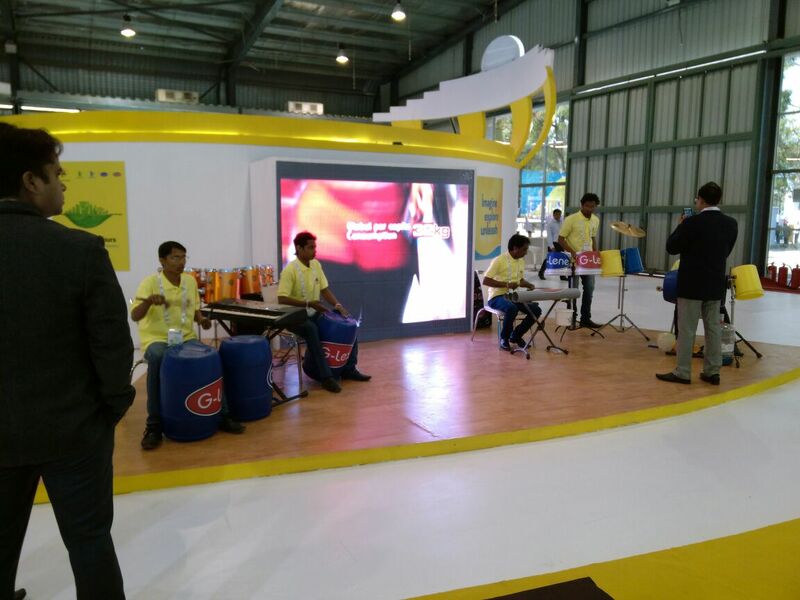 At PLASTINDIA 2015, we exhibited our various polymer products, albeit with a difference – They were used as music instruments by trained percussionists. 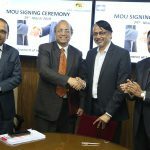 Our innovation just became music to the ears! 3D printers : Gimmick or innovation? A 3D printer cannot make any object on demand like the “Star Trek” replicators of science fiction. 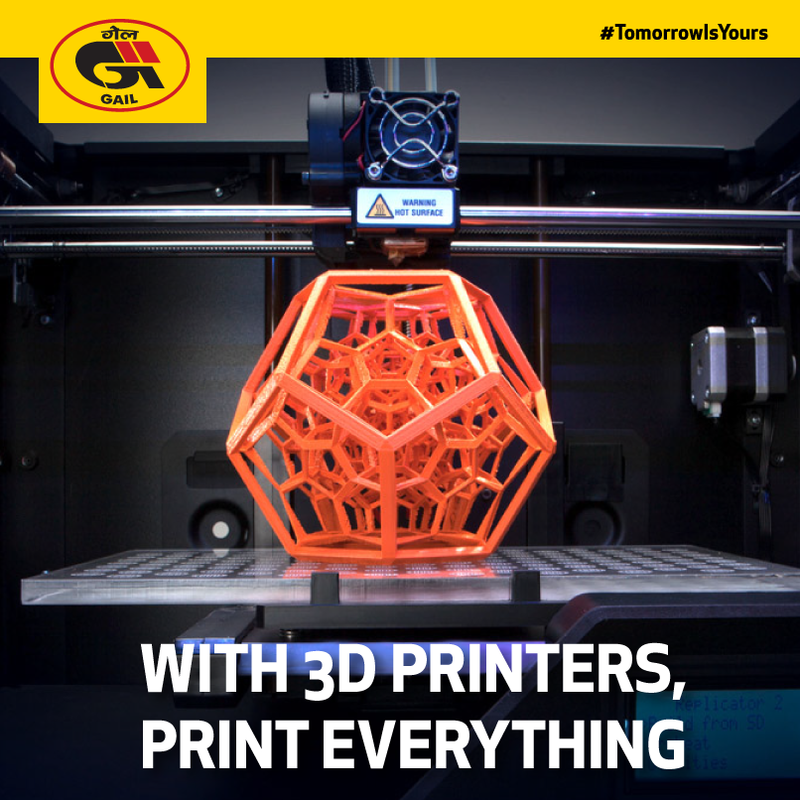 But a growing array of 3D printing machines has already begun to revolutionize the business of making things in the real world. 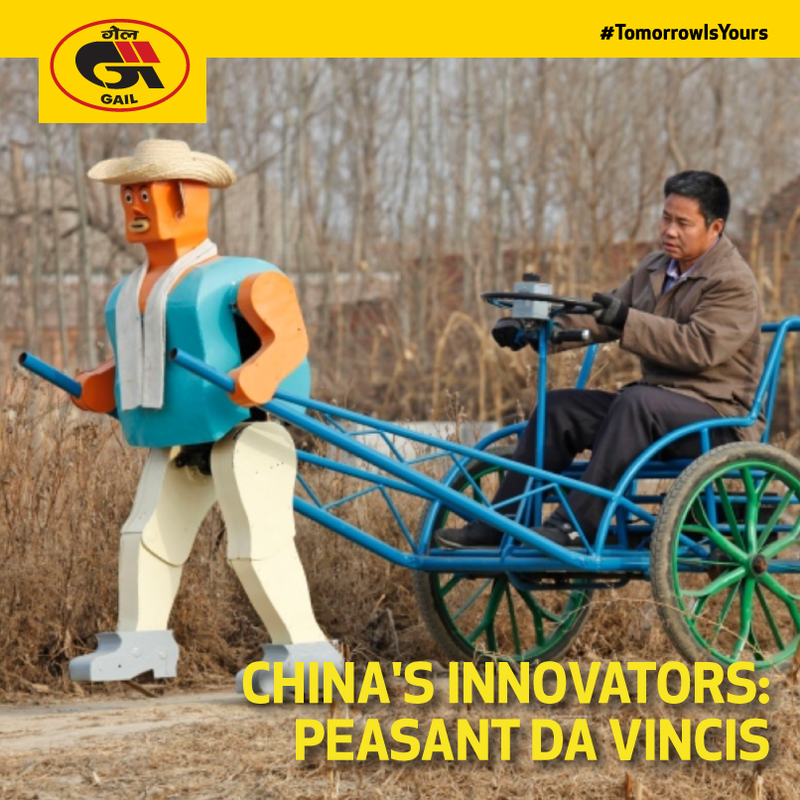 A number of amateur inventors — dubbed “Peasant Da Vincis” — who have in recent years bashed together home made planes, helicopters and even tanks, apparently with little consideration of practical value. They include a hairdresser from Zhejiang province, who built a one-seater airplane with wheels from a motorized wheelchair and a seat scavenged from a go-kart. In late 2012 a farmer in Hebei province grabbed worldwide headlines ahead of the supposed Mayan apocalypse with a range of “survival pods” hewn from fiberglass. This year, the creations took a military turn when Jian Lin, a 31-year-old farmer, drove a homemade tank through a village in Sichuan province. At first glance, it could be a dramatic scene from a science-fiction movie. But this giant hole of fire in the heart of the Karakum Desert is not the aftermath of an attack on Earth, launched from outer space. 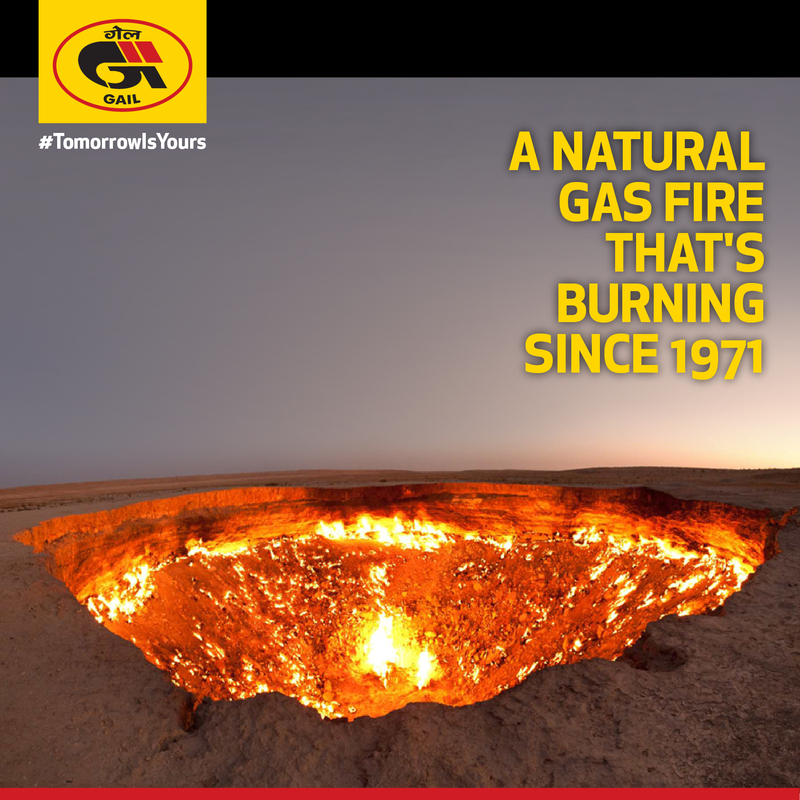 It is a crater made by geologists more than 40 years ago, and the flames within have been burning ever since. Welcome to Derweze in Turkmenistan – or, as the locals have called it, ‘The Door to Hell’. On 17th October 1956, at 12.16 GMT the British queen pulled the lever which would direct electricity from the power station into the National Grid for the first time. A large clock on the wall of the power station registered the first kilowatts of energy to be produced. The town of Workington, 15 miles (24 km) up the Cumberland coast from Calder Hall, became the first town in the world to receive light, heat and power from nuclear energy. 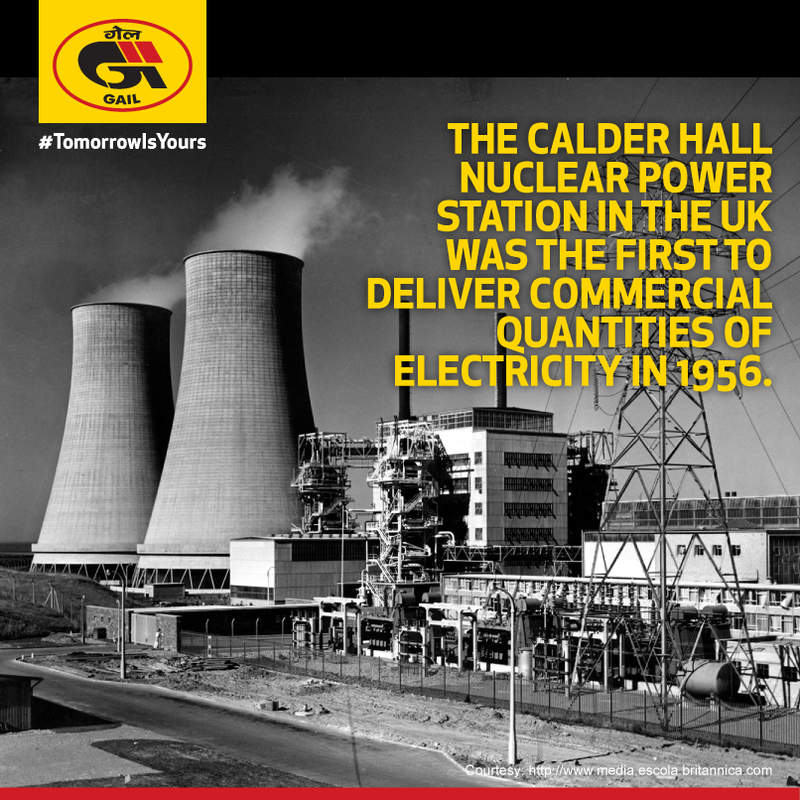 Within four hours nuclear-powered electricity was reaching London. It sounds like a tale from a science fiction novel, but a team of Japanese engineers is hoping to turn the moon into a giant solar panel. 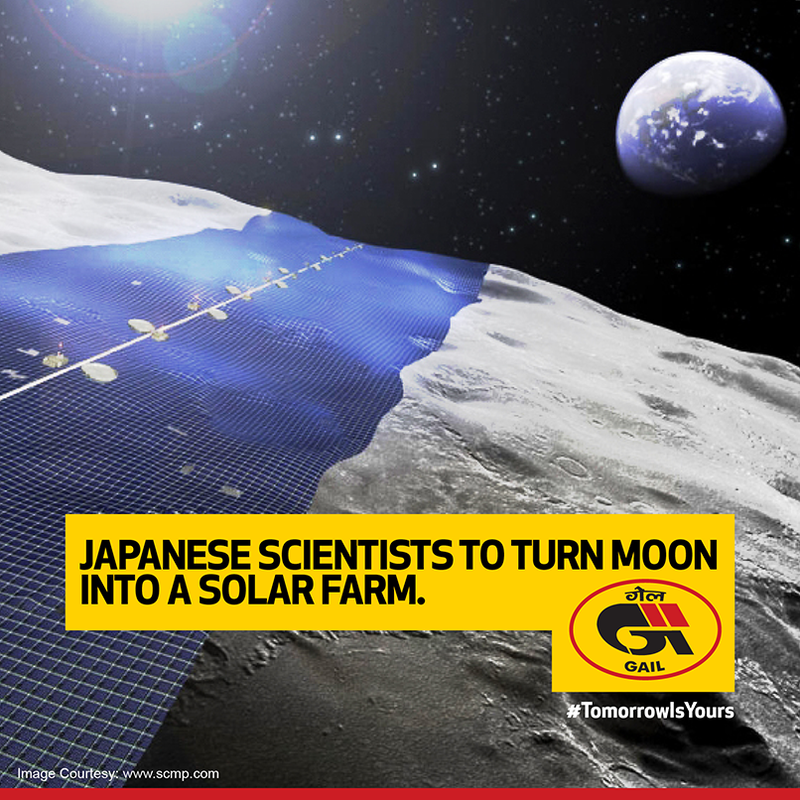 Shimizu, a giant civil engineering and construction firm plans to install a ‘solar belt’ around the moon’s equator. To be built almost entirely by remote-controlled robots, the Luna Ring would run around the 6,800 mile lunar equator and be 248 miles in width. The solar energy collected would be converted and beamed back to earth as microwaves and laser, where it will then be converted into electricity and potentially supplied to the national grid. 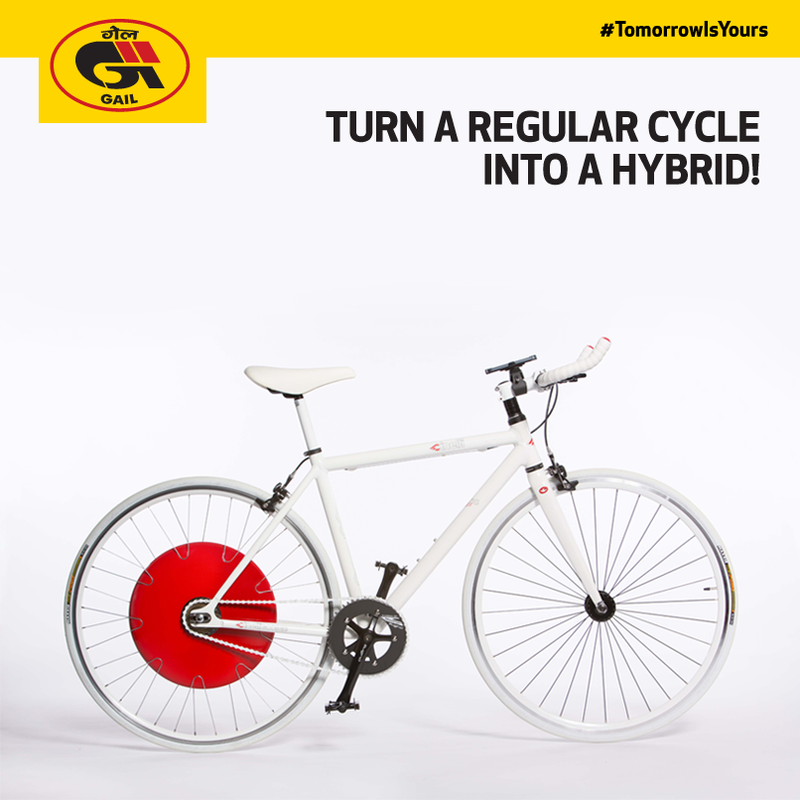 A new era of environmentally friendly racing is finally here. 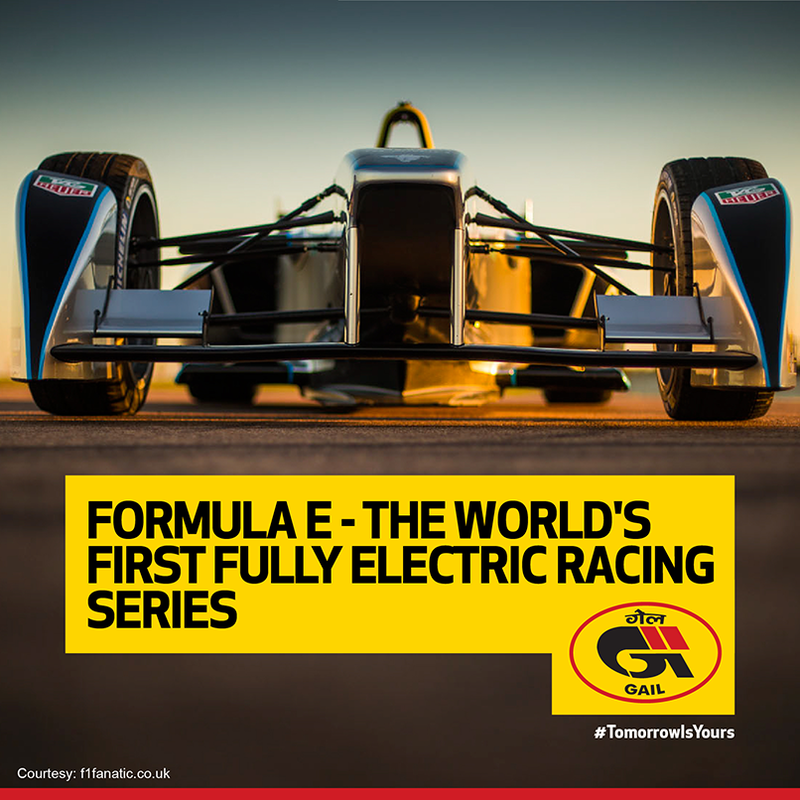 Formula E – as in electric – with 20 drivers, including two women, plan to race around ten city circuits around the world starting with Beijing. Beijing race was concluded in September. Stars including Leonardo DiCaprio and Richard Branson have thrown themselves into the new sport by backing teams. Each driver will have two zero-emission high-performance, with a top speed of 150 mph, changing vehicles half way through when the first battery begins to run out. Harness energy from the sun! Forget large, bulky solar panels. 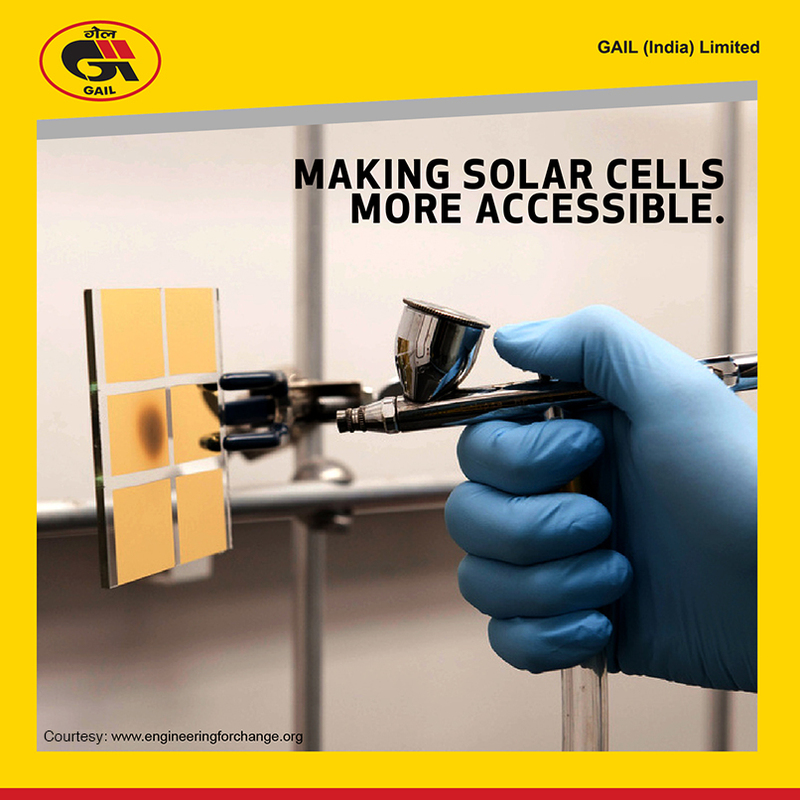 Soon anything from clothing to cars could be used to harness energy from the sun. Scientists from Sheffield have developed low-cost, spray-on solar cells that can be applied to surfaces in a similar way to paint. 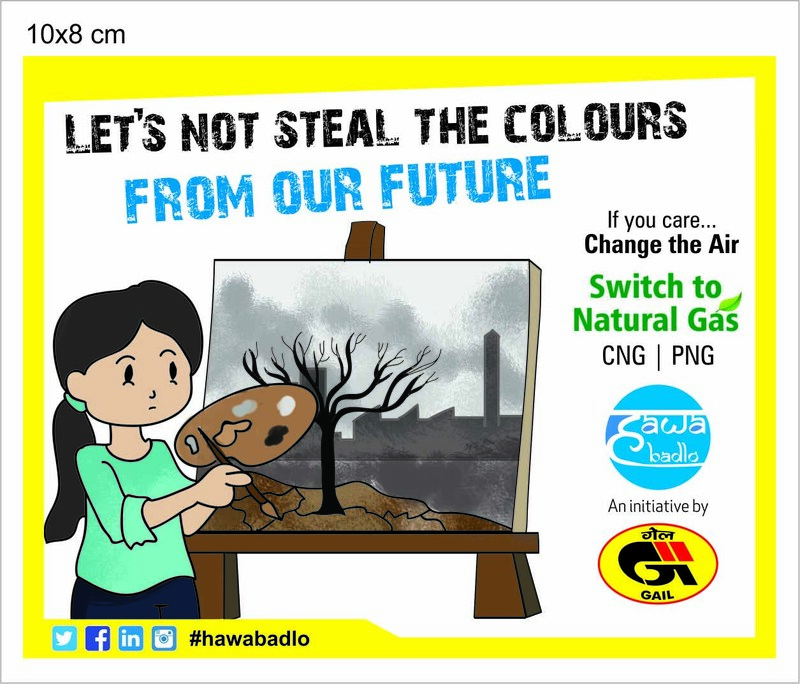 The cells are made of a material called perovskite, which is cheap to produce and, when used as a spray, produces very little waste.